Gonorrhea is a widespread sexually transmitted disease caused when Neisseria gonorrhoeae bacteria infect the normally protective inner lining of human genital tissues. In women, the opening of the uterus, known as the endocervix, serves as a primary infection site for N. gonorrhoeae. However, the strategy used by N. gonorrhoeae to penetrate the lining of the endocervix has been unclear. To investigate this mechanism, Liang-Chun Wang of the University of Maryland, College Park, and colleagues needed to develop an alternative to the mouse models normally used to study gonorrhea, since they have been inadequate for this purpose. The team developed a new model using tissue samples obtained from the human endocervix. The researchers infected the endocervix tissue, as well as lab-grown cells of the same type as those that line the endocervix, with N. gonorrhoeae. 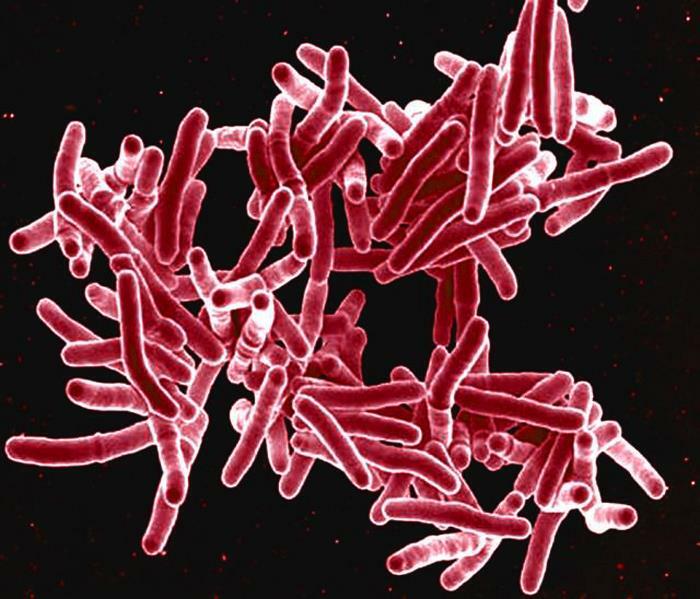 They then employed a variety of molecular and imaging techniques to examine the infection mechanism. The results demonstrate that N. gonorrhoeae penetrates the endocervix lining by interfering with a normally protective process. Usually, infected cells in the lining can be shed and disposed of without breaking the tight connections between cells that keep the lining uncompromised. N. gonorrhoeae appears to be able to break these connections and induce cell shedding, opening paths for penetration without reducing its ability to adhere to and invade the cells of the lining. EDQM Biosimilars: Ph. Eur. monographs are flexible and evolving standards During a seminar co-organised with the European Medicines Agency (EMA), the EDQM clarified further the role that Ph. Eur. monographs play in the assessment of biosimilars. As public standards for the quality of medicines in Europe, monographs ensure the quality of biosimilar and other biotherapeutic products, but compliance with them is not sufficient for demonstrating biosimilarity. However, while Ph. Eur. monographs provide specifications in the form of tests and acceptance criteria for all medicines, they are dynamic documents that can be adapted to scientific progress. Dr Peter Richardson, Head of Quality at the EMA, provided information on EU legislation in the field of biosimilars, and Dr Niklas Ekman, Senior Researcher at the Finnish Medicines Agency (FIMEA) shared his experience as an assessor. The research, published in a new study in Molecular Systems Biology, involved a series of breakthroughs in the lab of Jeffrey Tabor, assistant professor of bioengineering and of biosciences at Rice, and key contributions from collaborators Robert Britton and Noah Shroyer at Baylor College of Medicine. Tabor's team, including lead co-author and postdoctoral researcher Kristina Daeffler, identified the first genetically encoded sensor of a novel biomarker linked to inflammation, inserted the genes for the sensor into a well-studied gut bacterium and collaborated with Shroyer and Britton to use the engineered bacteria to detect colon inflammation in mice. "The gut harbors trillions of microorganisms that play key roles in health and disease," Tabor said. "However, it is a dark and relatively inaccessible place, and few technologies have been developed to study these processes in detail. On the other hand, bacteria have evolved tens of thousands of genetically encoded sensors, many of which sense gut-linked molecules. Thus, genetically engineered sensor bacteria have tremendous potential for studying gut pathways and diagnosing gut diseases." Synthetic biologists like Tabor specialize in programming single-celled organisms like bacteria in much the same way an engineer might program a robot. In particular, Tabor's team is working to develop bacterial sensors that can detect disease signals in the gut. Like electrical engineers who build circuits from wires and electronic components, Tabor's team uses genetic circuits to program single-celled creatures to carry out complex information processing. Previous work has suggested that alterations to the gut microbiota, genetic predisposition and other environmental factors may play key roles in inflammatory bowel disease, a condition that includes Crohn's disease and ulcerative colitis and which affects as many as 1.6 million Americans. "Based on a number of previous studies, we hypothesized that the molecule thiosulfate may be elevated during colitis," Daeffler said. "It has been difficult for scientists to study this link because there aren't tools for reliably measuring thiosulfate in living animals. Our first goal in this project was to engineer such a tool." 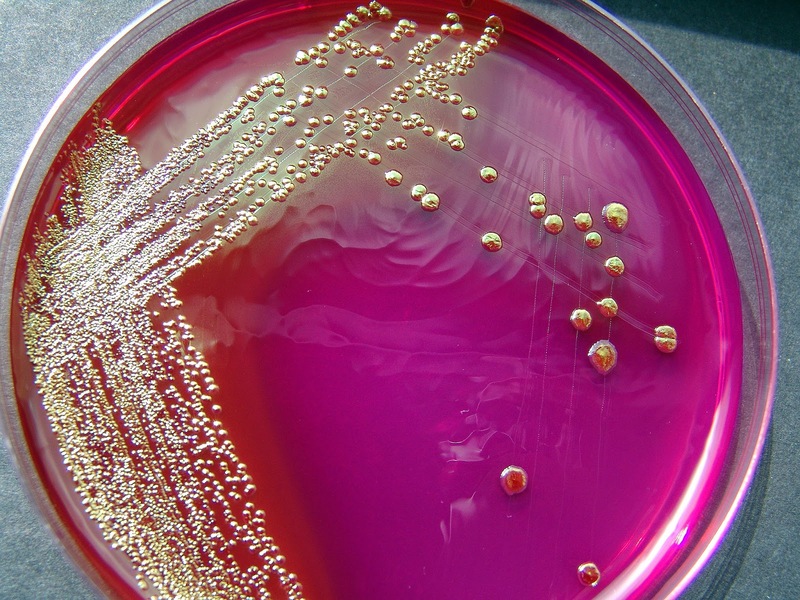 From the outset of the project in 2015, Daeffler said, the idea was to use sensor bacteria, in this case an engineered form of Escherichia coli, to sense thiosulfate and related sulfur-containing compounds that may also be biomarkers of colitis. There were well-understood methods for programming E. coli to produce a fluorescent green protein in response to specific stimuli, but there were no known genes -- in any organism -- that were used to sense thiosulfate, and few for the other compounds. "There's a link between gut sulfur metabolism and inflammation, and we knew that we needed to be able to measure sulfur metabolites accurately to diagnose colon inflammation," she said. Tabor said study co-author Ravi Sheth, an undergraduate researcher in the group in 2015, used a computer program to identify potential sensors of thiosulfate and other sulfur compounds in the genome of Shewanella, a type of bacteria that live in marine sediment. Tabor's group believes that Shewanella likely breathe these molecules and use the sensors to turn on the proper enzymes in their presence. "We'd like to develop a home inflammation test where a person prone to colitis flare-ups would eat yogurt that contained the engineered bacteria and see blue pigment in the toilet if they were sick," he said. 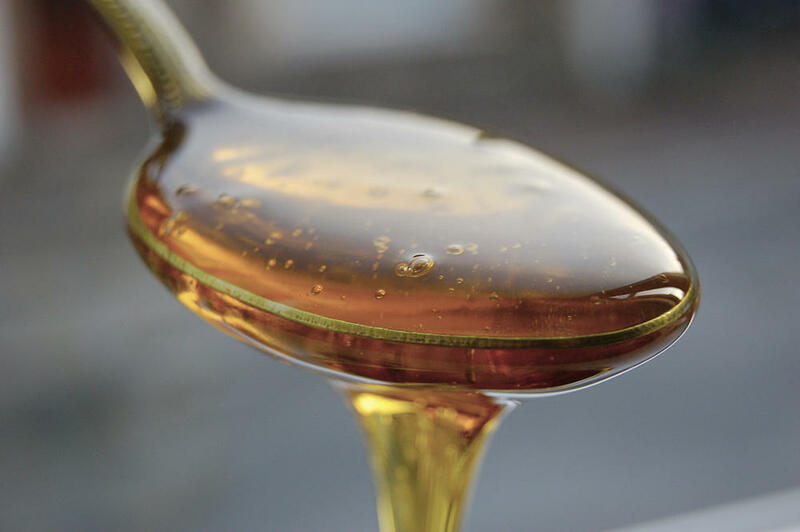 The document deals with highly hazardous products are those that can cause serious adverse effects at low doses and that therefore would benefit from a full toxicological assessment in order to derive a safe Health Based Exposure Limits. A health based exposure limit is a limit (permitted daily exposure (PDE) or equivalent) at which a product is regarded to be safe in humans. It can be based on either clinical dose or non-clinical safety data, depending on which would give the lower exposure limit. Genotoxic (specifically mutagenic) compounds that are known to be, or highly likely to be, carcinogenic to humans. Compounds of this group are easily identifiable, since genotoxicity would be related to the pharmacology, e.g. as DNA alkylating cytostatics, and their use is usually restricted to oncology indications with respective warning statements in the Summary of Product Characteristics. Compounds that can produce reproductive and/or developmental effects at low dosages, for example where evidence exists of such effects being caused by a clinical dose of <10 mg/day (veterinary dose equivalent 0.2 mg/kg/day) or dosages in animal studies of ≤1 mg/kg/day. Compounds that can produce serious target organ toxicity or other significant adverse effects at low doses, for example where evidence exists of such effects being caused by a clinical dose of <10 mg/day (veterinary dose equivalent 0.2 mg/kg/day) or dosages in animal studies of ≤1 mg/kg/day. Compounds with a high sensitising potential. Researchers in Spain are using RPA as the foundation for a highly sensitive and specific solid-phase optical assay that can detect the potential biowarfare agent, Y. pestis, in less than an hour. The enzyme-linked oligonucleotide assay (ELONA) approach developed by Ioanis Katakis and Ciara K. O’Sullivan, at the Universitat Rovira i Virgili’s Interfibio Research Group, and the ICREA (Catalan Institution for Research and Advanced Studies), uses conventional PCR primers to amplify both single- and double-stranded Y. pestis DNA. Their work provides proof of concept for applying RPA in a heterogeneous format, with one primer immobilized onto a solid surface. The researchers aim to further develop the technology into an integrated, portable lateral flow-type test device for the rapid amplification and detection of Y. pestis in resource limited and field settings. The MHRA has published an interesting article on the behavioral factors that shape data integrity. Data integrity refers to maintaining and assuring the accuracy and consistency of data over its entire life-cycle, and is a critical aspect to the design, implementation and usage of any system which stores, processes, or retrieves data. Tim Sandle’s article on data integrity for the microbiology laboratory can be read here. Breast milk provides vital nutrients not only to infants, but also to beneficial microbes that inhabit the gastrointestinal tract. A new study shows that a bacterial species called Bifidobacterium longum has successfully adapted to the unique niche of the infant gut by producing an enzyme called LnbX, which enables this microbe to grow on a sugar that is abundant only in human milk. While investigating how this symbiotic relationship evolved, Katayama and co-senior study author Shinya Fushinobu of the University of Tokyo previously characterized LnbB and isolated LnbX -- enzymes that degrade lacto-N-tetraose in Bifidobacterium bifidum and Bifidobacterium longum, respectively. In the new study, the researchers set out to build on these findings by determining the X-ray crystal structure of the catalytic domain of LnbX. The crystal structure, in combination with mutation and pharmacological experiments, revealed that LnbX has a distinct structure and catalytic mechanism from LnbB and therefore belongs to a novel family of glycoside hydrolase enzymes called GH136. 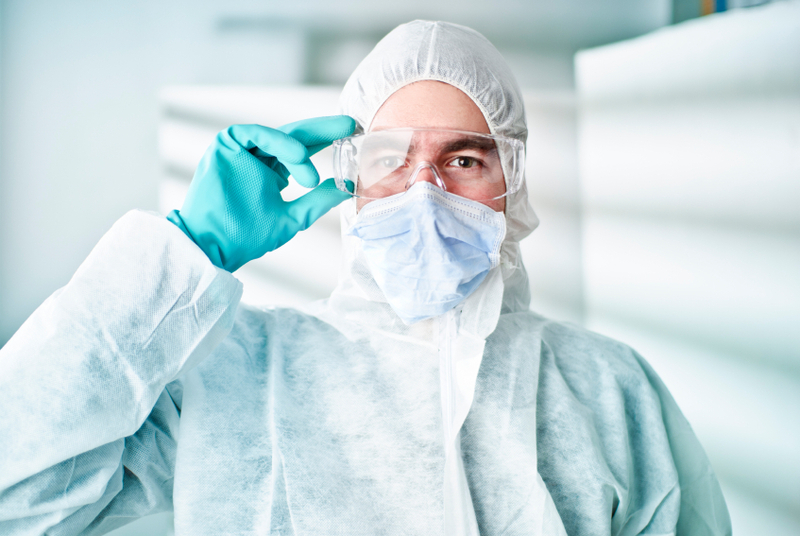 Pharmig has issued a new publication relating to cleanrooms. The guide covers good cleanroom design (together with suitable operational parameters), cleanroom specifications, microbial control, and classification according to the international cleanroom standard ISO 14644 together with EU GMP. The guide includes practical information, including reference to risk assessment. Giant viruses are characterized by disproportionately large genomes and virions that house the viruses' genetic material. They can encode several genes potentially involved in protein biosynthesis, a unique feature which has led to diverging hypotheses about the origins of these viruses. But after discovering a novel group of giant viruses with a more complete set of translation machinery genes than any other virus known to date, scientists at the U.S. Department of Energy Joint Genome Institute (DOE JGI), a DOE Office of Science User Facility, believe that this group (dubbed "Klosneuviruses") significantly increases our understanding of viral evolution. Thus the Klosneuviruses contradict the theory that viruses make up a distinct domain of life. The predicted hosts for the Klosneuviruses are protists (single-celled eukaryotic (nucleus-containing) microorganisms) and while their direct impacts on protists are not yet worked out, these giant viruses are thought to have a large impact on these protists that help regulate the planet's biogeochemical cycles. Scientists have been fascinated by giant viruses since 2003, when a group of French biologists led by Didier Raoult discovered the Mimiviruses. Since then, a handful of other giant virus groups have been found. The unique ability among them to encode proteins involved in translation (typically DNA to RNA to protein) piqued researchers' interests as to the origin of giant viruses. Since then, two evolutionary hypotheses have emerged. One posits that giant viruses evolved from an ancient cell, perhaps one from an extinct fourth domain of cellular life. Another -- a scenario championed by Koonin -- presents the idea that giant viruses arose from smaller viruses. The latest Pharmig News letter is now available. Members will have received a copy, non-members can purchase a copy via the Pharmig website. 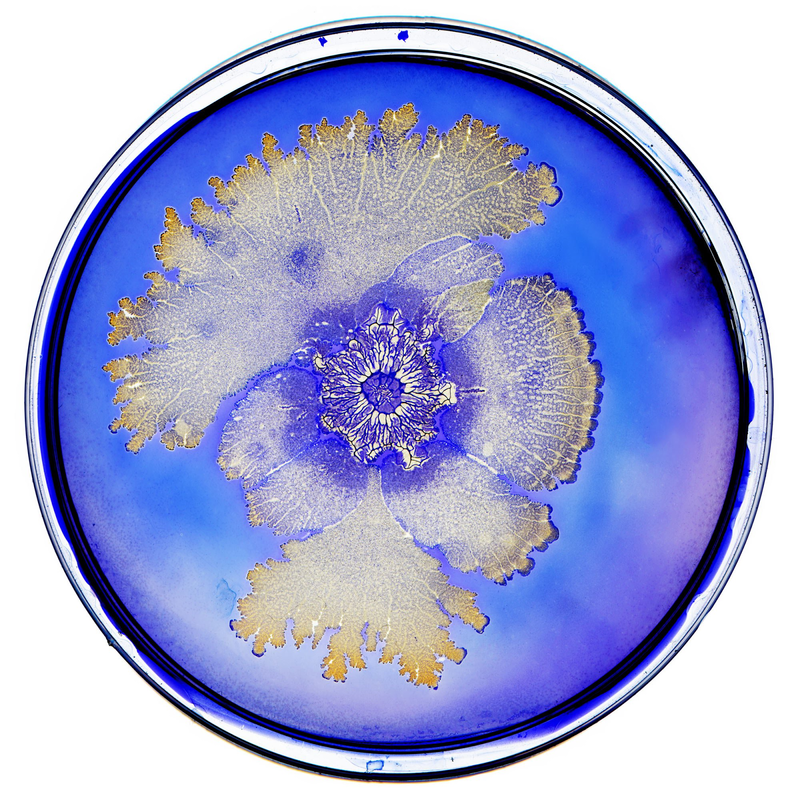 TED are hosting a range of beautiful microbial images. These are from Synthetic biologist Tal Danino, who has a new project called Microuniverse. 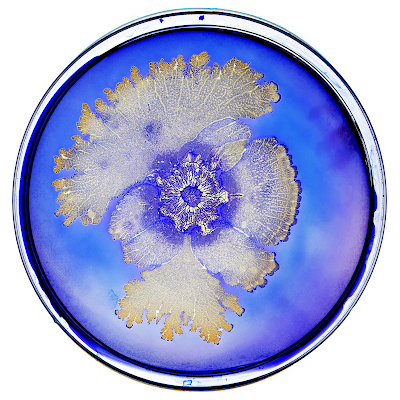 Here he produced a series of dazzling, abstract images created by different species of bacteria, each grown under different conditions for varying lengths of time. TED (Technology, Entertainment, Design) is a media organization which posts talks online for free distribution, under the slogan "ideas worth spreading". Tal Danino is a synthetic biologist, artist and assistant professor of biomedical engineering at Columbia University. The 1st supplement to the 9th edition of the European Pharmacopeia became effective on 1st April 2017. Production: revision to include purification processes equivalent to distillation (such as reverse osmosis coupled with appropriate techniques) for producing water for injections (WFI), in addition to distillation; use of non-distillation technologies for the production of WFI requires that notice is given to the supervisory authority of the manufacturer before implementation. A requirement for regular monitoring of total organic carbon has been added to further emphasize the specific test controls required in the Production section.